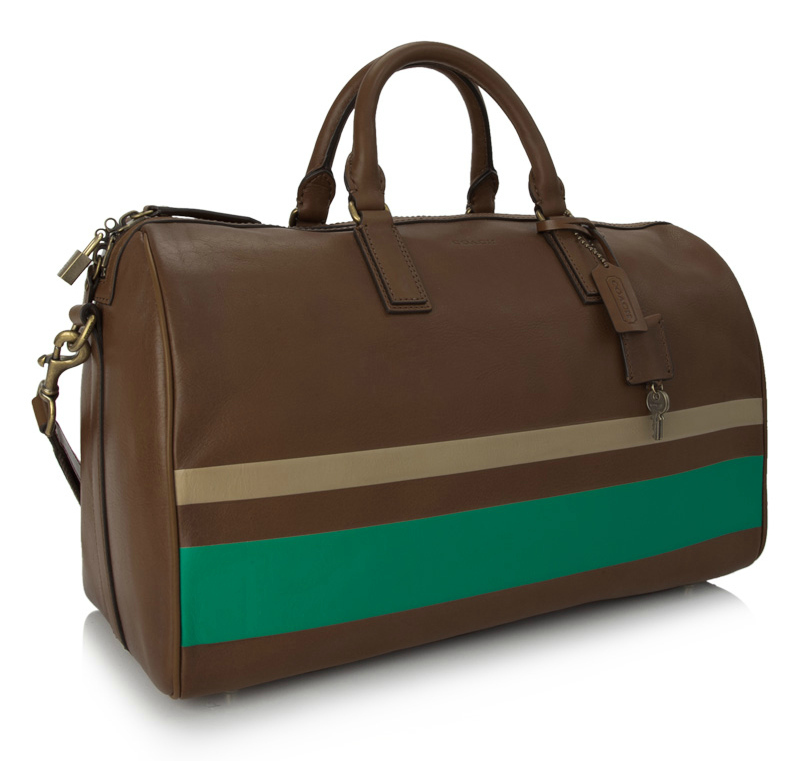 REEBONZ ONLINE SHOPPING EXPERIENCE - Soooooo I decided to invest my money in a form of genuine leather bag, where I bought it? 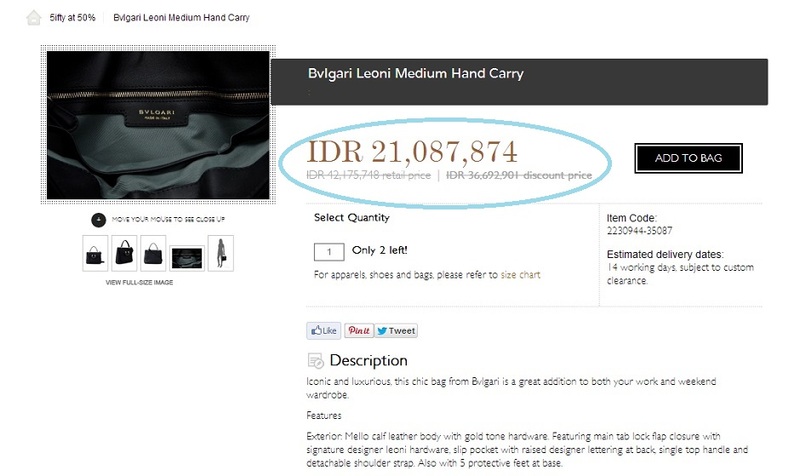 At Reebonz.com & now also available Reebonz Indonesia so the price tag comes with IDR and all in and I can't barely wait to receive the package. What is the bag? 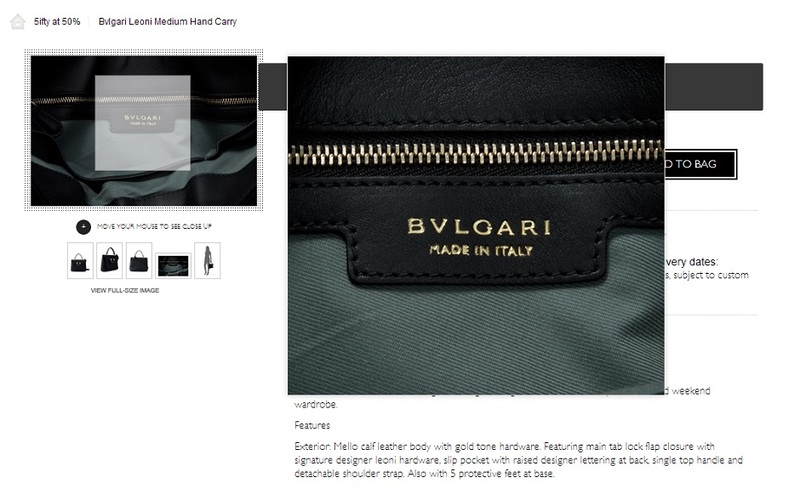 it is Bvlgari bag? hmmm so the story begin when I lost bid to get Louis Vuitton keepall 50 monogram bag at online forum, but then I received newsletter email from Reebonz (as always, because I am member of Reebonz) about 50% off sale event, trust me that Reebonz always hold an interesting sale events. 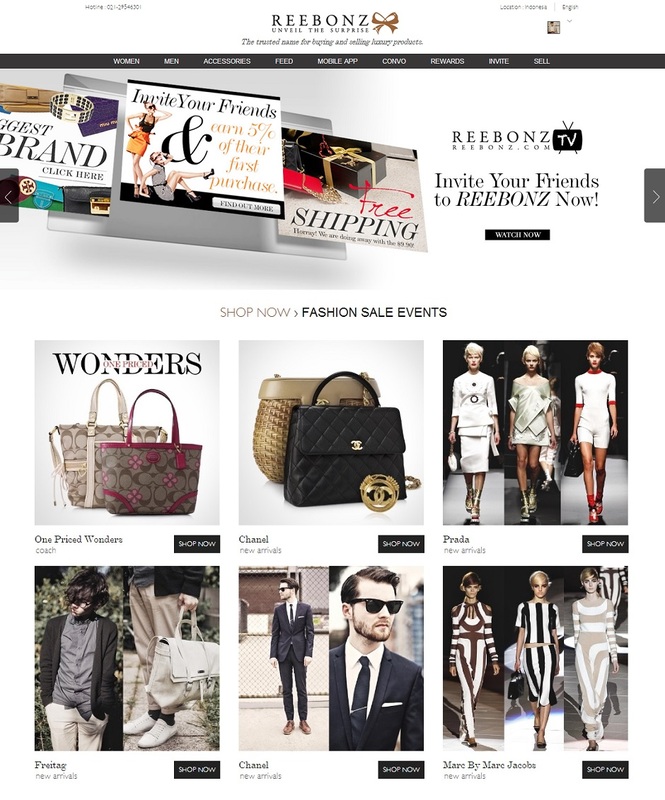 Then I signed in, and started to explore all the sale events, luxury brands such as; Prada, Bottega Veneta, Gucci, Fendi, Chloe, Coach, Valentino, Saint Laurent, Marc Jacobs, Mulberry, Dior and more, even you can find pre-owned Chanel events at Reebonz. 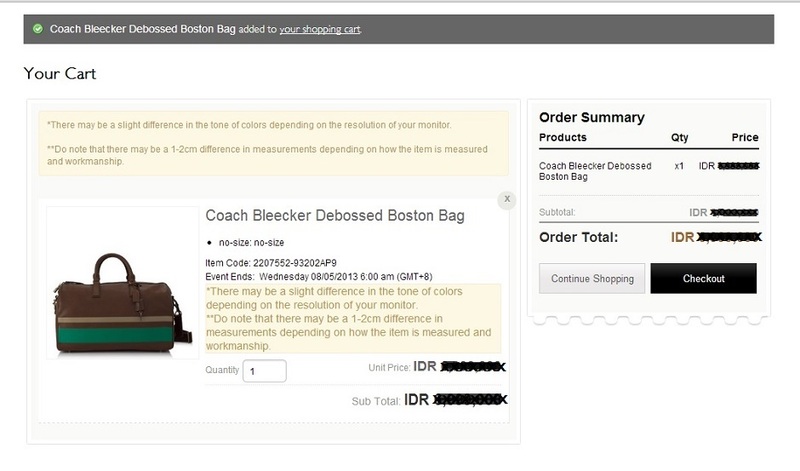 Coach Bleecker Debossed Signature Boston Duffel Bag, it was almost, it was almost gone. Why? Because shopping at Reebonz is depends on the time period of the sale event, in my case the event will be closed in 8 hours. 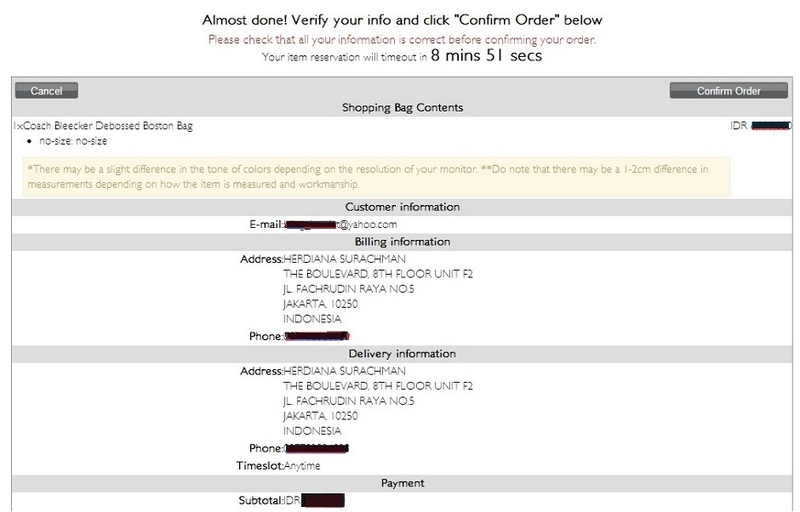 I bought this bag almost 50% off, if I buy this in Jakarta, I don't think I can get this with the same price, if I buy in the US, I need to dealing with shipping & tax, it will costs me more. But not here in Reebonz, if you based in Indonesia, the price tag is in IDR (Indonesia Rupiah) and it's include shipping and tax free, so the price you paid is all in, you just need to wait to receive the package at home, office or anywhere you want the goods to shipped. With a simple steps from Add to Bag, Check Out, Place Order & Confirm Order (10 minutes to confirm) then your Order Completed, after 14 working days the goods is all mine. After Confirm Order, you will receive the confirmation email, I choose Bank Transfer (using Bank Mandiri or BCA) for the payment (2 hours to do a transfer) or you also can using credit card (maybe you will get extra discount with the card promo), then I do the transfer, and do a confirmation step via email by submit the transaction detail, it was soooooo easy. anw I will be very happy if you want to follow each other.. coz I like your blog so much! Wow! Great blog post! 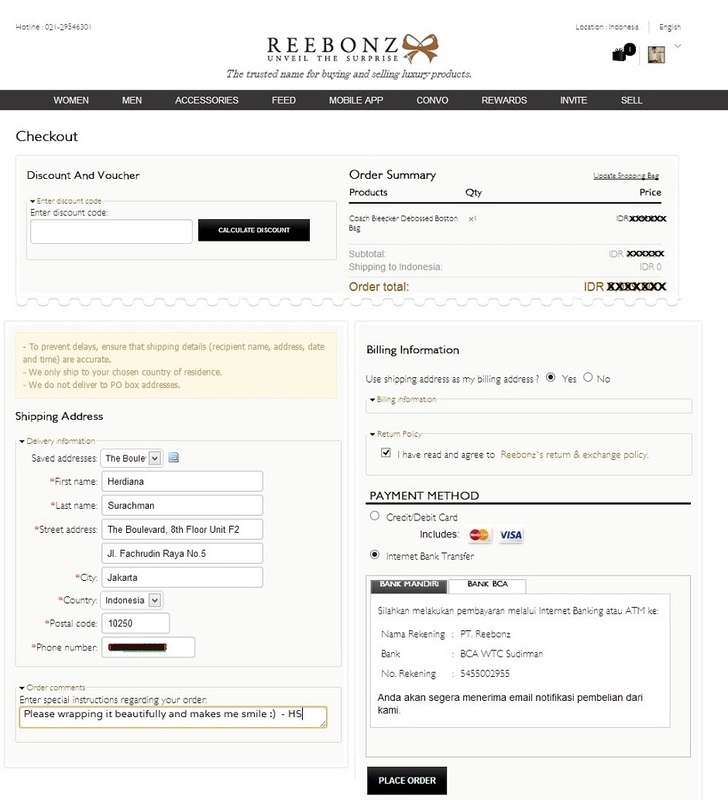 Reebonz Online Shop is really great! Would love to order from them soon. Thank you for dropping by my blog! Thank you so much! Followed you on GFC and Bloglovin'! Looking forward to your future posts! Amazon and for which they derived the idea of a online shopping portal based on Amazon's core belief- great customer experience and support. With a short span of 4 years Magiclamp.pk has become the top shopping site in Pakistan with more than 05 thousand products shipped everyday. Your one stop shop for finding hundreds of discount online shopping and super deals. Save time by searching for all of your shopping needs under one roof. For now, he readily admits that his jewelry online shopping pakistan “is not for everyone. But something a bit bad can be very interesting.” He adds: “I don’t mind if people wear a piece of mine only one time. For me there is no point to do this otherwise — the pleasure is to try new things. online shopping pakistan stuff including latest fashion jewelry, pet’s and electronic gadgets and many more different products. Web page also offers Private Courier services e.g. (TCS, OCS, LCS) if a customer desires so thus ensuring quick delivery.